Since August 2014, the Musical Instrument Samples Database has been divided into two categories: pre-2012 and post-2012 files. 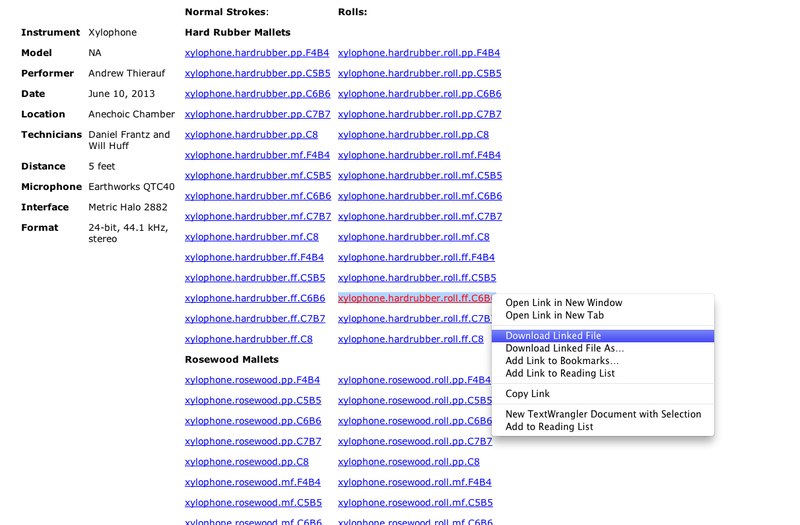 The pre-2012 files are the original sound files that have been in use on our website since the end of May 2014. These sound files were recorded in the Anechoic Chamber at the Wendell Johnson Speech and Hearing Center as early as 1997. This category consists of mono files for woodwinds, brass, and string instruments at a 16-bit, 44.1 kHz format with Neumann KM 84 Microphones. It also contains stereo files for the most recent recordings of string instruments done between December 2011 and May 2012, and percussion instruments done between March and June 2013 at a 24-bit, 44.1 kHz format with 3 Earthworks QTC40 microphones in a Decca Tree configuration. The post-2012 files are experimental sound files. 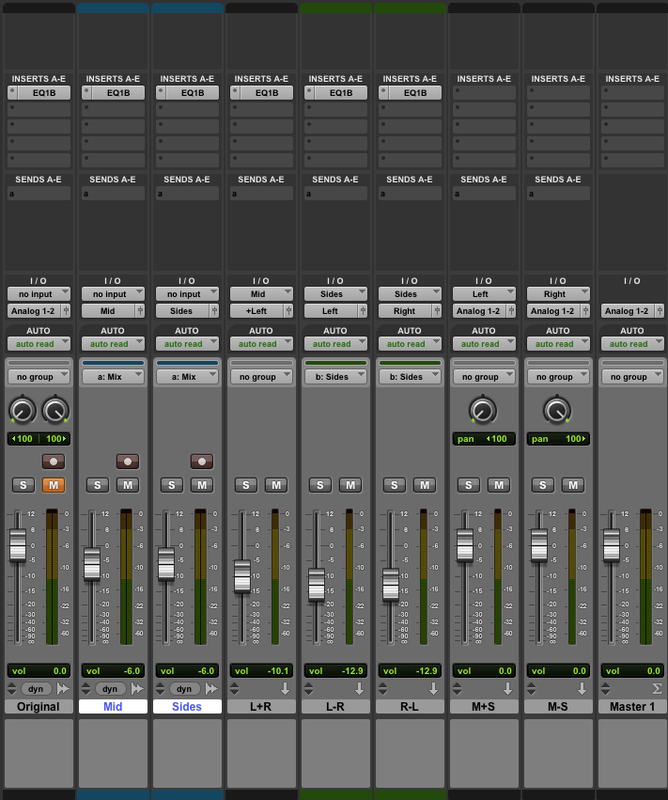 They are edited sound files extracted from the University of Iowa Electronic Music Studios website from the pre-2012 category. Each instrument from the string, woodwind, brass, and percussion families, excluding the guitar, piano, and Soundmines folder, has been edited as of July 24, 2014 for public and research use. The purpose for these new files is to have presentable sound files for performances and presentations. All files from the string, woodwind, brass, and percussion families have been converted to a 24-bit, 44.1 kHz stereo format. 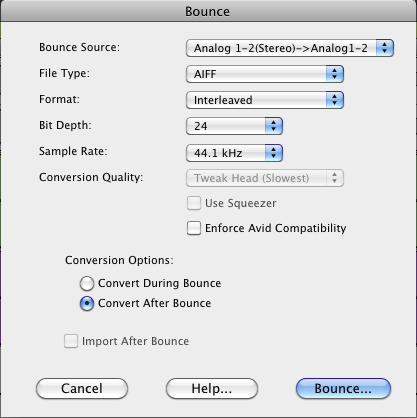 Whenever possible, mid-side processing was applied to these files to widen the stereo field. These files were created in Studio 1 of the University Electronic Music Studios in the Becker Communication Studies Building. 3) Each "ff" file was extracted from the University of Iowa Electronic Music Studios Website (e.g. Flute.vib.ff.B3B4.aiff or xylophone.hardrubber.roll.ff.C6B6). 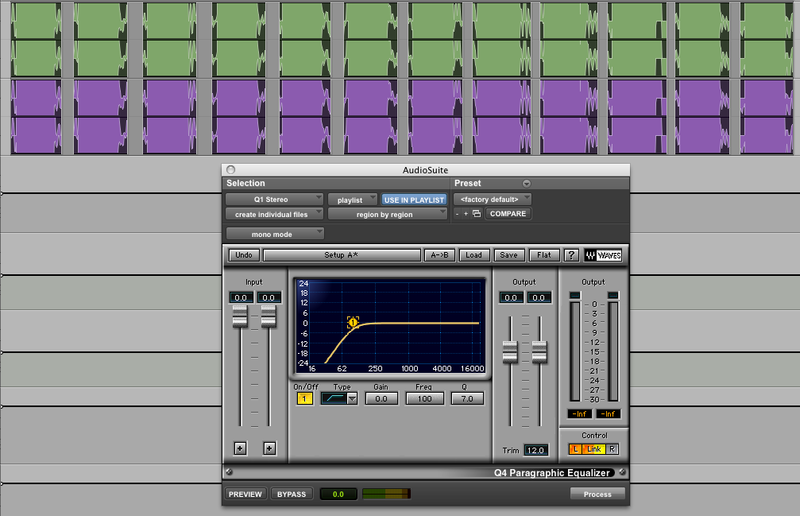 4) Once downloaded, each "ff" file was dragged into a session of Pro Tools. 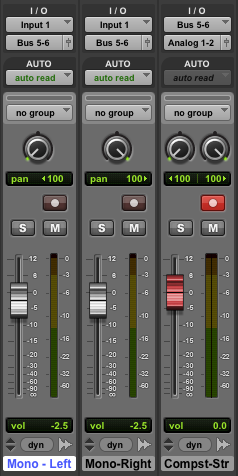 5) Stereo files were dragged directly into the Original track as shown above. If the extracted file was mono, it was converted to stereo. Details on this conversion are described in steps 6-8. 7) The original mono track would be placed in the "Mono - Left" track while the copy was made in the "Mono - Right" track as shown below. 8) The two mono tracks were recorded onto the composite stereo track. Once recording of this region was finished, the newly recorded region was copied to the Original stereo track. 9) In Pro Tools, copies were made of all stereo tracks from the original track and placed into the Mid and Sides tracks below. This was done to make auditory comparisons between the original track and the edited tracks. 10) Strip silence was applied to each file in the Mid and Sides tracks in order to split the original file into discrete pitches/regions. 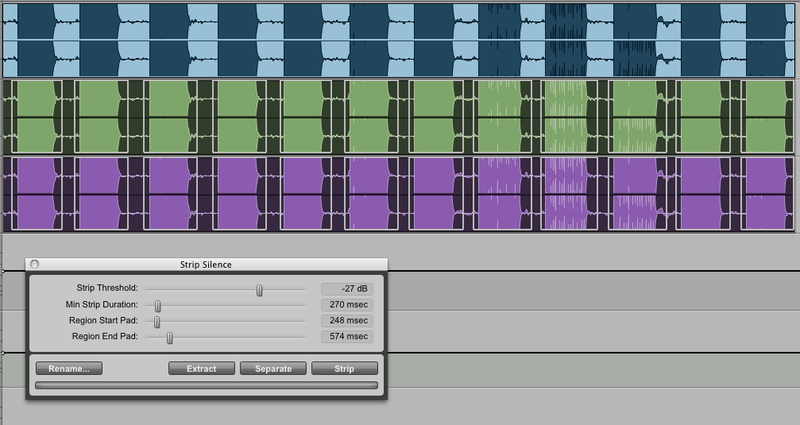 11) Once strip silence was applied, all files on the Mid and Sides tracks were normalized up to -0.4 dB. 12) All regions of the Mid and Sides tracks were processed through a Hi-Pass filter. 13) The cutoff frequency would vary from instrument to instrument. 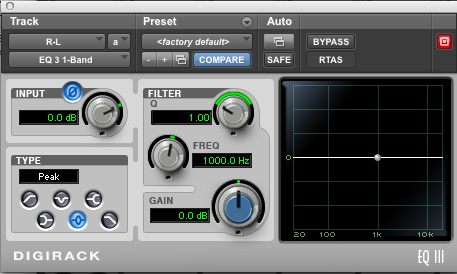 The cutoff frequency would range from 30 Hz to 200 Hz. 14) After applying a Hi-pass filter, normalization at -0.4 dB was repeated only on a case-by-case basis. 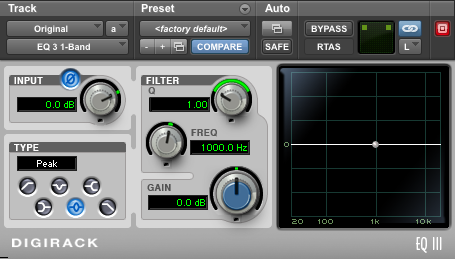 15) Most regions required the use of a noise-reduction plugin, such as iZotope RX 2 Denoiser, to clean up any remaining noise. Areas in the region considered to be noise were learned and then processed. 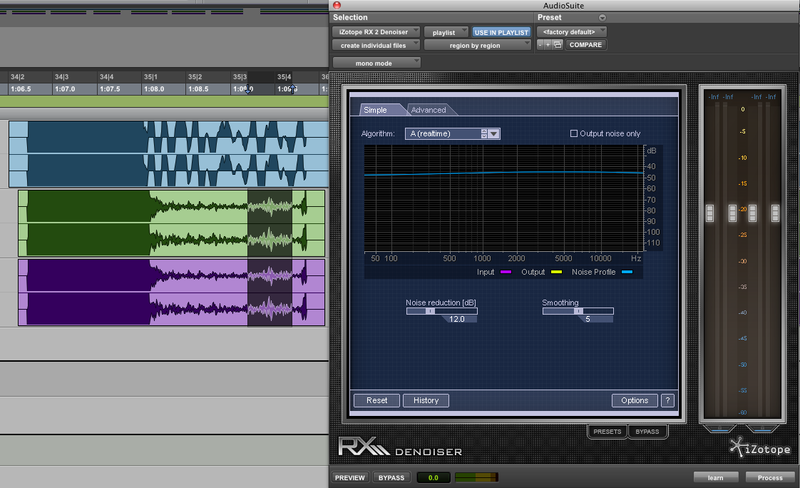 16) Once processed through the iZotope RX 2 Denoiser, no further normalization was performed. At this time fade ins and fade outs were applied to each region, which were then consolidated. 17) The regions were then trimmed to conserve storage space. 18) Each region of a particular instrument was bounced to its own folder to keep everything as organized as possible. 19) During the bouncing process, each region was converted to a 24-bit, 44.1 kHz format. All files were bounced into stereo interleaved files.